Pee pad options for training a puppy- are disposable or washable pee pads better? Pee pads are used by some to house break young pups and offer a solution to geriatric or sick doggos. Here is the low down on washable vs. disposable pee pads. What is the difference between washable and disposable pee pads? With disposable pee pads, the materials are thin, paper like materials that are easily torn or shredded. As you know, dogs do enjoy tearing up certain materials like this, and unfortunately, they tend to tear up the disposable pads and make a mess with urine soaked material! Washable pee pads offer up to 4 layers of commercial grade textile that hold up under chewing and dragging around. Washable pads hold far more liquid, dry quickly can be used up to 48 hours before washing and replacing. A washable pee pad really should be replaced after it is urinated on each time. 1 washable pad replaces a min. of 300 disposable pads! Because you can use and reuse the washable pads, you will be keeping waste out of the landfills! Why invest in a long-term product when I don’t have a long-term product? If my dog is a puppy and will quickly grow, why do I need to get a washable pad that can be used 300 times? House training can be a challenge. Some dogs pick up on it quickly, and others don’t. 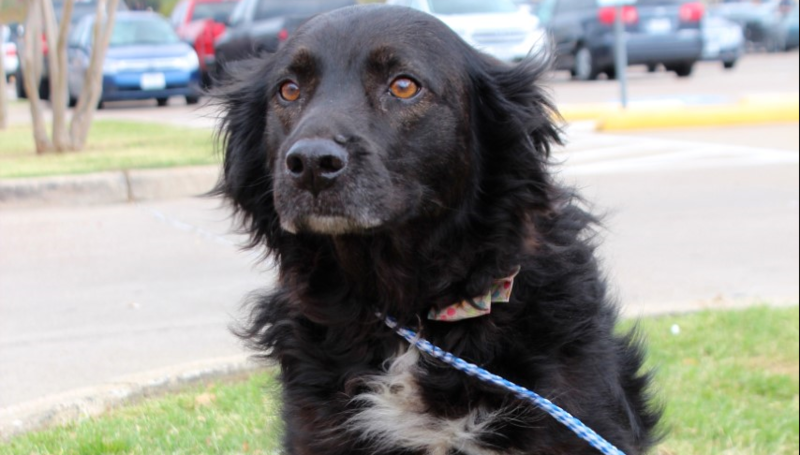 Toy breeds do not like to go outside in general, so our suggestion is based on the breed. In addition, you will still be saving money even if you are using the product for puppy house training. After they are house broken, you can store the Lenny Pad away for later in the pup’s life when they are potentially on diuretics or even for when they are at geriatric age and may need to use the pad again. How long do they last Lenny Pads? 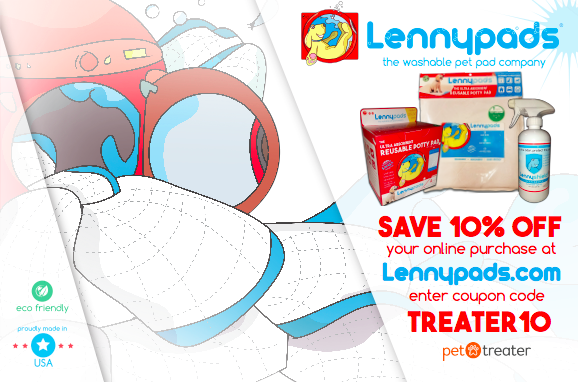 Lenny Pads has tested their product for up to 1,000 washes! Because every washer and dryer is different on material, they guarantee their product for up to 300 washes. 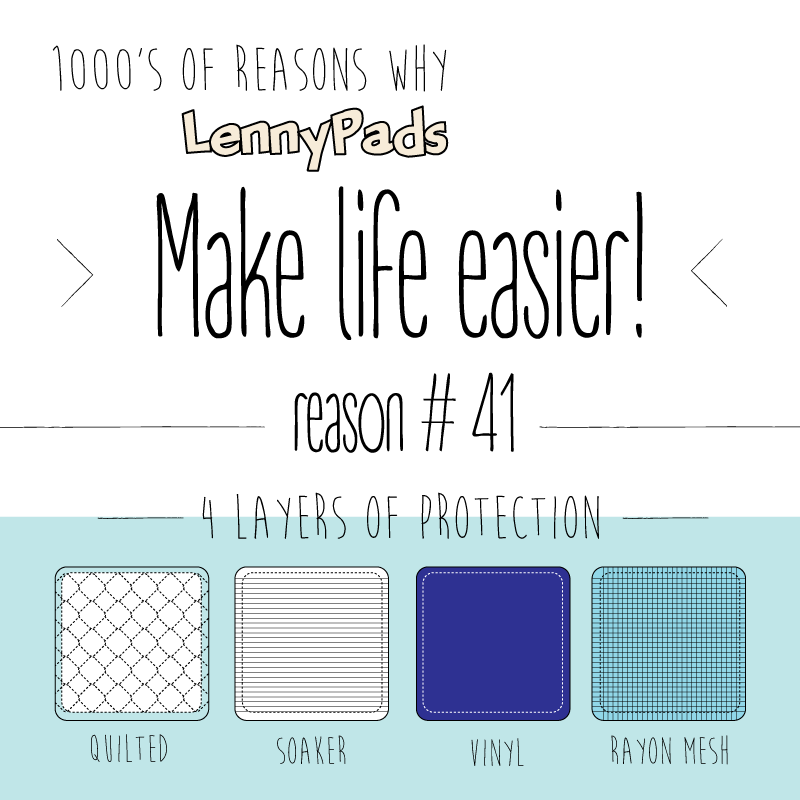 The water proof vinyl barrier on Lenny Pads does not like high heat, so use medium to low setting on dryer Also, Hhnging to dry will extend the life of a pad. How long can you leave a Lenny Pad out? You can leave these washable pads out for 24-28 hours because they dry quickly and are very absorbent. 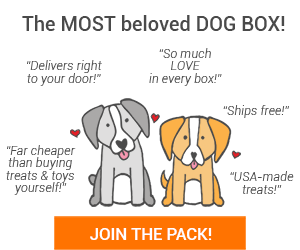 Try them today and get a discount through Pet Treater!